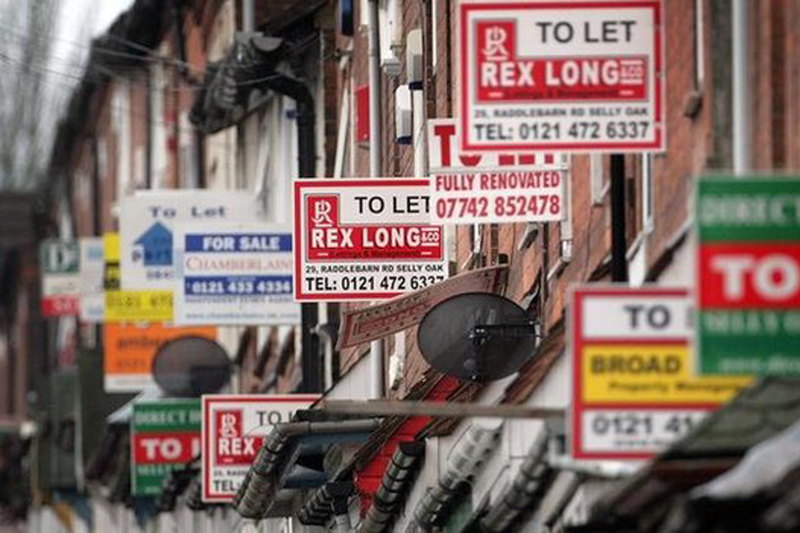 Landlords in the West Midlands who fail to check whether prospective tenants are in the country legally will face a £3,000 fine, under a new rule expected to be rolled out across the UK. The Birmingham, Walsall, Sandwell, Dudley and Wolverhampton area is the first where the check must be made. Landlords now must ask to see evidence of a person's identity and citizenship. In cases where a passport cannot be produced, landlords can request further checks via a government website. The Home Office said following an evaluation of the implementation in the West Midlands next spring, it expected to "continue with the phased introduction of checks across the UK next year". Under the Immigration Act 2014, landlords now need to see, for example, a passport or a biometric residence permit - an official form of identification provided by the Home Office. A Home Office spokeswoman said: "In most cases landlords will be able to carry out the checks themselves by asking to see the passport or permit and then photocopying (and keeping) it, without having to request a check on a person's right to be in the UK via the www.gov.uk website. "In a limited number of cases, such as where tenants don't have their documents due to an ongoing Home Office application, landlords can request a check using the 'right to rent' tool on the website." Mary Latham, West Midlands representative for the National Landlords Association (NLA) said: "As the lettings market is a very competitive arena, it is entirely conceivable that landlords could end up favouring 'low-risk' tenants or those whose legal right to reside in the UK is clear-cut. "Therefore NLA advises all landlords to look at the Home Office's guidance on unlawful discrimination as well as the Code of Practice, which includes a list of acceptable documents to use to verify a tenant's immigration status."